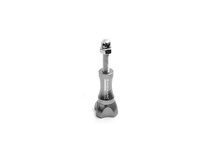 Product #15755 | SKU SM-202 | 0.0 (no ratings yet) Thanks for your rating! 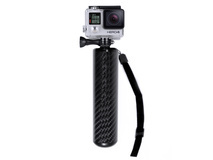 A versatile, must have GoPro® accessory with endless uses. 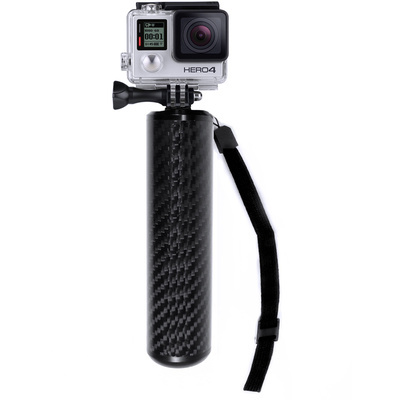 CarbonGrip was designed to be your go-to for all handheld GoPro® situations. It's ultra portable design design makes it easy to throw in your pocket or bag for the day. Note: Gopro camera and thumbscrew not included. Uses existing thumbscrew from GoPro Cameras and housings.